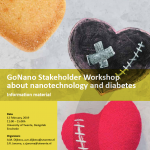 The first workshop on nanotechnologies and diabetes will be held on February 12 in Enschede, The Netherlands. 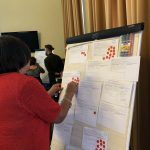 The workshop will build on the information gathered from the citizens’ workshops in the area of health. 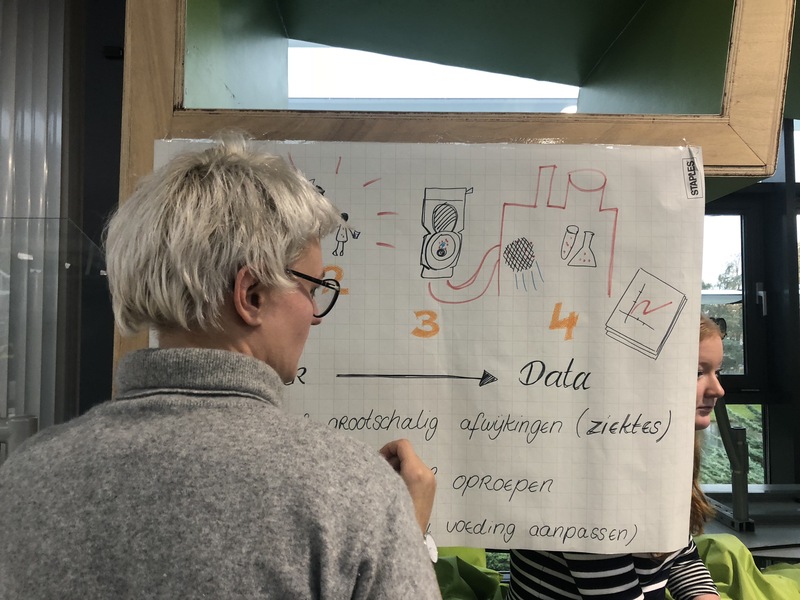 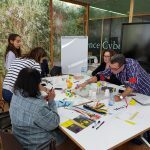 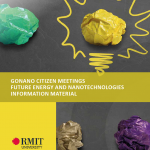 Participants with varying backgrounds will identify and evaluate how the needs and values expressed by citizens in the first round of workshops can be used as design requirements for research and innovation trajectories. 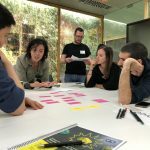 In the coming months, also in the Czech Republic and Spain co-creation workshops with stakeholders will take place to create product suggestions, policy recommendations or research projects.